Happy Sunday! This Sunday what is the Lord asking of you? 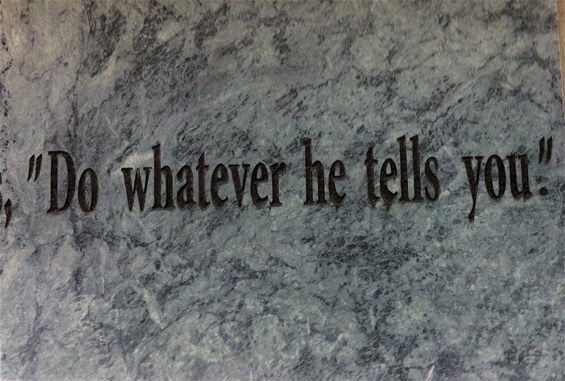 In the Gospel the words of Mary tell the servers at the wedding in Cana before Christ's first miracle is revealed: "Do whatever he tells you.' Find some silence to listen to the voice of the Jesus, bridegroom to the church. Peace!